In this article we have a closer look at the solar PV module certification requirements in Brazil, which are commonly known and summarized as INMETRO. If you’re a PV manufacturer looking to gain access to the Brazilian solar energy market you’ll need INMETRO certification. Are you looking to obtain INMETRO certification? Fill out the form at the bottom of this page, and we’ll send you all information required to obtain INMETRO. Even though the IEC standards are widely recognized and adopted to local standards in many countries in the world, however quite some countries have formulated their own national PV module quality and safety standards, installation requirements and certification schemes for PV modules. There are various reasons and motivations behind this, such as different quality and safety regimes, special national (climatic) conditions, need for import controls and protective barriers against foreign competition or simply to make money. Compliance to these national standards is mandatory to legally install the modules and connect the PV array to the grid. In some countries, compliance to national standards or product approval via a national certification scheme is also geared to the access to preferential policies, tax incentives and insurance coverage. Electronic products, including photovoltaic energy equipment and systems – and therefore also PV modules – that are manufactured in or imported into Brazil, are subject to the requirements of the Programa Brasileiro de Etiquetagem (PBE) – the Brazilian Labeling Program . The PBE defines the national quality standards for PV systems and components and is coordinated by the Instituto Nacional de Metrologia, Qualidade e Tecnologia (English: National Institute of Metrology, Standardization and Industrial Quality), which is Brazil’s national quality and safety supervision body. The body is most commonly known by its already introduced acronym INMETRO and is responsible for monitoring and controling the compliance of PV modules imported, sold and installed in Brazil to national quality and safety standards. For PV modules manufactured overseas, conformity to Brazilian quality and safety standards is enforced through import licenses which can be ontained when a PV module type is INMETRO-approved. Responsibility for granting these licenses lies with SISCOMEX, which is the acronym for Sistema Integrado de Comércio Exterio (English: Integrated Foreign Trade System). It is the Brazilian government’s computerized foreign trade control system. Generally, importers are required to register for and obtain the import license before the PV module can leave its manufacturing country of origin towards Brazil. INMETRO certification is mandatory for PV module manufacturers that want to legally access the Brazilian market with their products. It is required for each module type or product line that has undergone the same manufacturing process. The applicable Brazilian standards for PV modules are similar to and tested according to the related IEC standards. Modules of the same type have to be submitted to the laboratory for testing, which involves a range of potentially destructive tests. Factory inspections in line with ISO 9001 are also part of the certification process. INMETRO certification comes along with energy efficiency labeling for which the PV modules undergo energy efficiency assessment in order to qualify for the Etiqueta Nacional de Conservaçãode Energia (English: National Energy Conservation Label), or shortly: ENCE. Efficiency classifications range from the A (best) to E (worst). Upon successful testing, INMETRO issues the certificate with the tested energy efficiency class. INMETRO-certified PV modules must clearly show the INMETRO mark as the mark of the testing body. 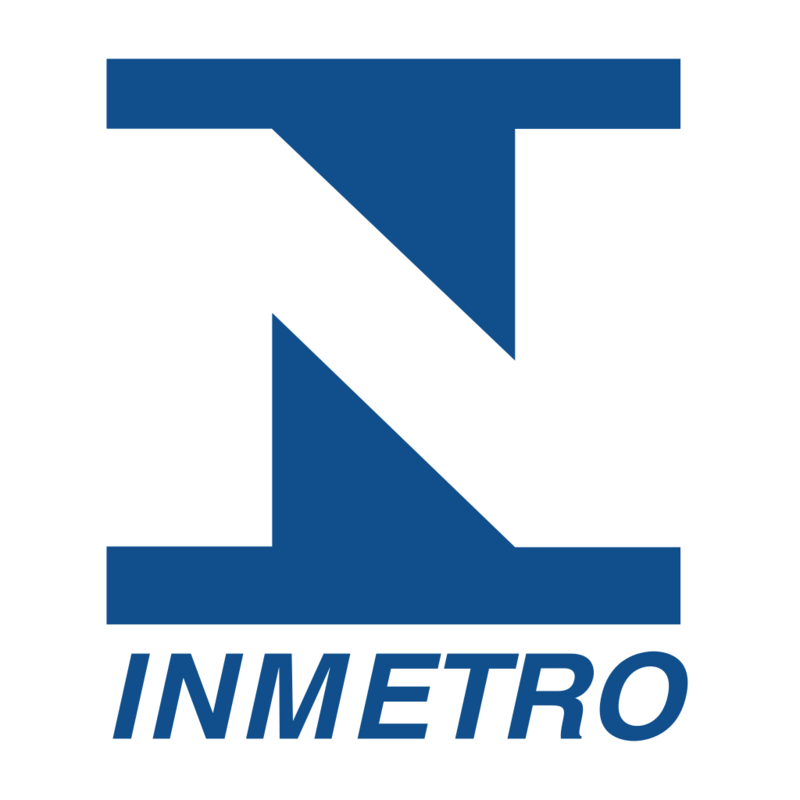 INMETRO-approved anufacturers must undergo regular reassessment. INMETRO was established by the Brazilian government in December 1973 as the national product quality, safety and certification body. In 2002, INMETRO set up a special work group for solar PV systems and components, named GT-FOT (Grupo de Trabalho de Sistemas Fotovoltaicos). The group was to implement standards for certifying PV systems and their components, based on a joint agreement between INMETRO and ABEER (Associação Brasileira de Empresas de Energias Renováveis e Eficiência Energética), which is the Brazilian Association of Renewable Energy and Energy Efficiency Companies. The outcome of this working group was the integration of PV systems and components into INMETRO’s mandatory labeling program PBE. For INMETRO certification testing, a body must be accredited with INMETRO in order to evaluate and approve quality, safety and efficiency of products for the Brazilian market. Obviously, monitoring and control over PV module imports in Brazil is complex and relatively bureaucratic. Until 2015, INMETRO did not allow testing by overseas certification bodies and laboratories. Certification could only be undertaken by INMETRO-accredited laboratories and testing bodies based in Brazil, involving a considerable amount of time and money to process certification. As this requirement has proven to be an enormous bottleneck for the increasingly growing Brazilian PV industry, which in view of local production capacity limitations is in great need of imported modules, INMETRO began to gradually approve certification bodies based outside of Brazil to conduct testing as per INMETRO requirements. However, even though the organization of INMETRO certification has been simplified, there are still more hurdles for international solar companies that want to participate in the Brazilian PV market. PV modules can only be imported by solar companies that are legally registered and operating in Brazil. That said, the INMETRO certification mark is only granted in the name of the local representative office of the manufacturer in Brazil and not for example of its headquarters abroad. Moreover, companies that seek to obtain the INMETRO mark must also operate a local customer service. Manufacturers that do not have a subsidiary registered with the Brazilian tax authorities, have in such cases to partner up with a local company that formally acts as the legal representative of the manufacturer in Brazil. 2) partner up with a suitable local partner that holds the INMETRO certificate. Are you looking to obtain INMETRO certification?